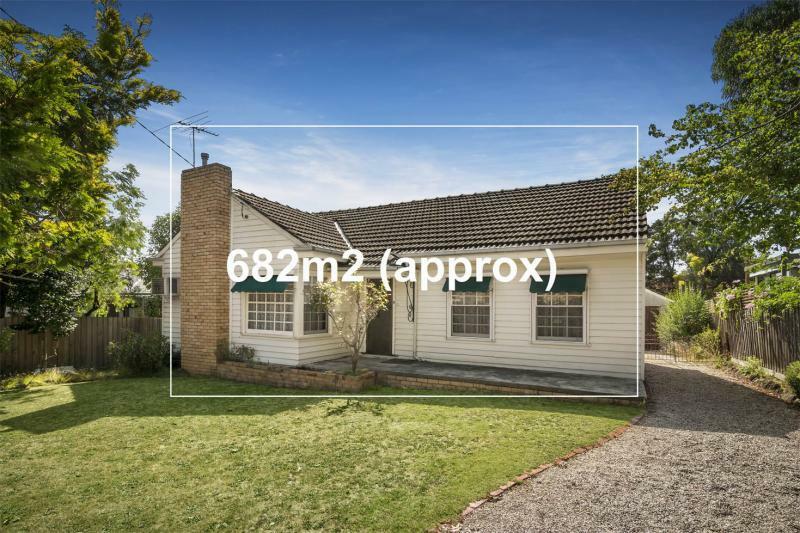 This is a house in Blackburn North, 3130 with 2 bedrooms and 1 bathroom. Its block size is 682 sqm. According to our records, this last sold for $850,000 in February 2015. 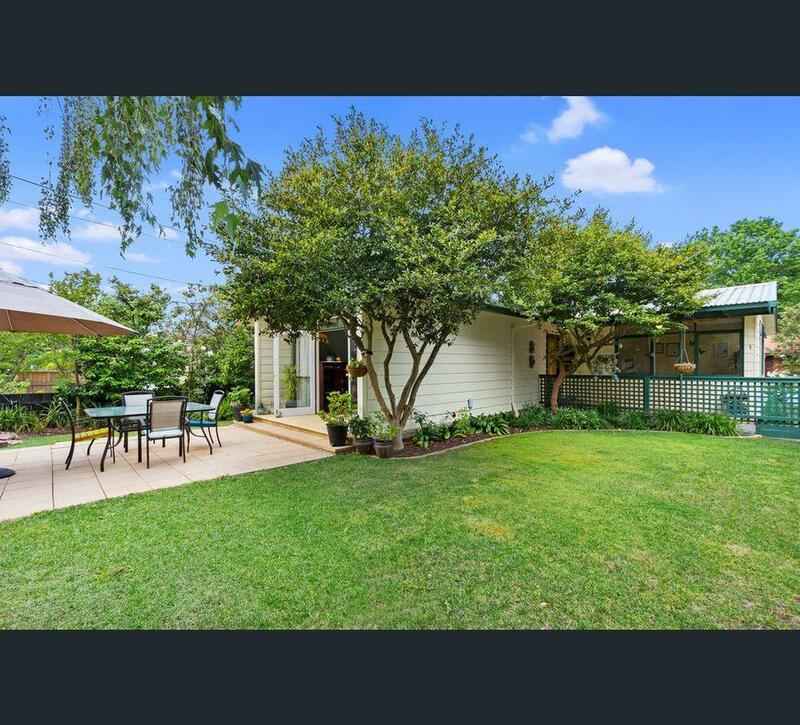 Thinking of selling 87 Koonung Road, Blackburn North? Get a Free in-depth market appraisal from a realestateview.com.au partner agency. Find out more about this area and the occupants who live here. 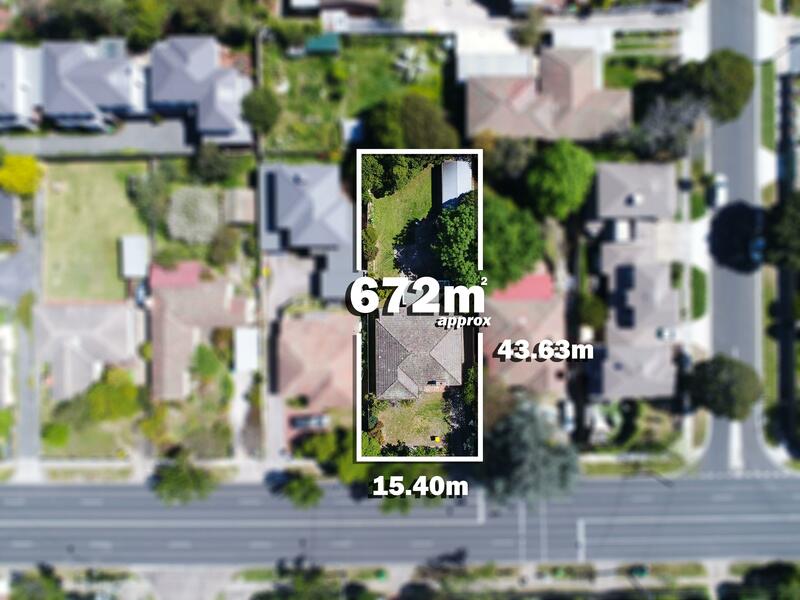 The facts and figures on this page relate to the zone on the map and you can get an indication of how you and this specific property compare to the neighbours and rest of the suburb. 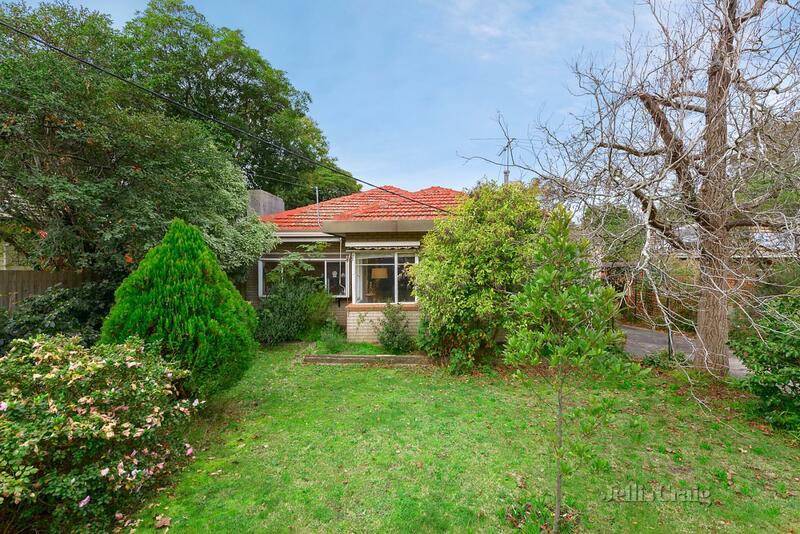 Those Baby Boomers living near 87 Koonung Road have seen some of the most important global developments of the 20th century. There's a major representation of families with kids in this part of Blackburn North.